Today we are going to discuss about the topic “How to become a full stack developer”. 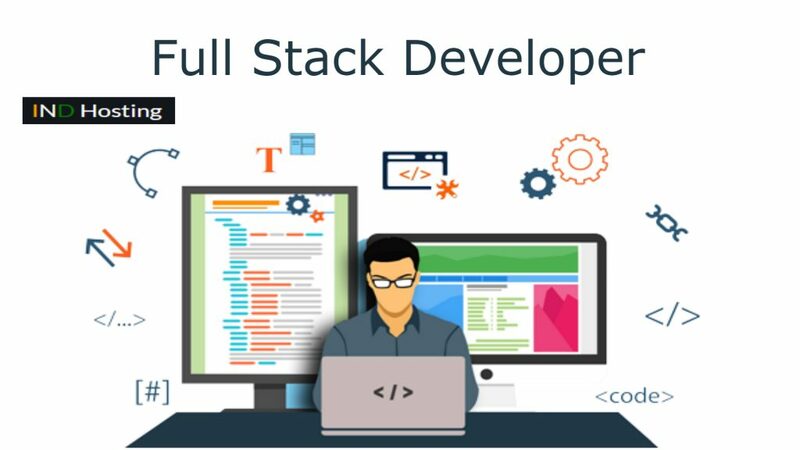 People who want to start their career into development field will always think about how to become a full stack developer. 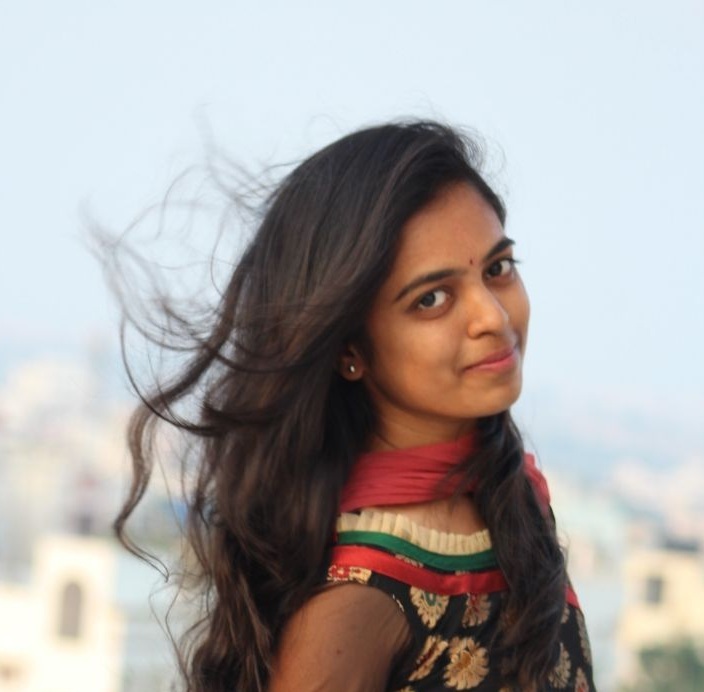 So, by the end of the post you will have clear idea for becoming a full stack developer.